By Lee's loss was a shock to South Koreans and Go fans. Google, South Korean professional Go player Lee Se-Dol (R) puts the first stone against Google's artificial intelligence program, AlphaGo, during the Google DeepMind Challenge Match on March 9, 2016 in Seoul, South Korea. 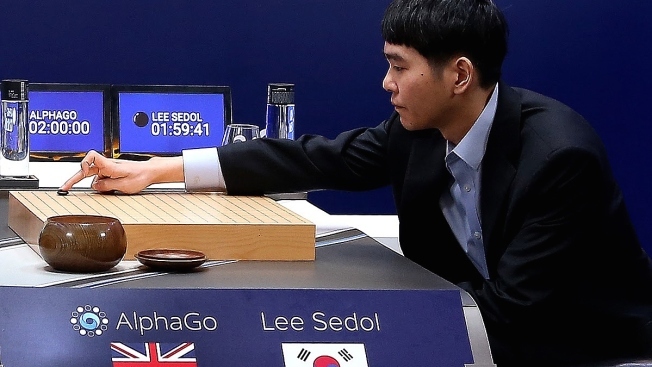 Lee Se-dol played a five-game match against a computer program developed by a Google, AlphaGo. Google's computer program AlphaGo defeated its human opponent, South Korean Go champion Lee Sedol, on Wednesday in the first face-off of a historic five-game match. AlphaGo's victory in the ancient Chinese board game is a breakthrough for artificial intelligence, showing the program developed by Google DeepMind has mastered one of the most creative and complex games ever devised. Commentators said the match was close, with both AlphaGo and Lee making some mistakes and a result that was unpredictable until near the end. Lee's loss was a shock to South Koreans and Go fans. The 33-year-old initially was confident of a sweeping victory two weeks ago, but sounded less optimistic a day before the match. "I was very surprised because I did not think that I would lose the game. A mistake I made at the very beginning lasted until the very last," said Lee, who has won 18 world championships since becoming a professional Go player at the age of 12. Lee said AlphaGo's early strategy was "excellent" and that he was stunned by one unconventional move it made that a human never would have played. Despite his initial loss, he did not regret accepting the challenge. "I had a lot of fun playing Go and I'm looking forward to the future games," he said, calmly smiling. The loss shook the South Korean Go community. Yoo Chang-hyuk, also a South Korean Go master, said it was a big shock. 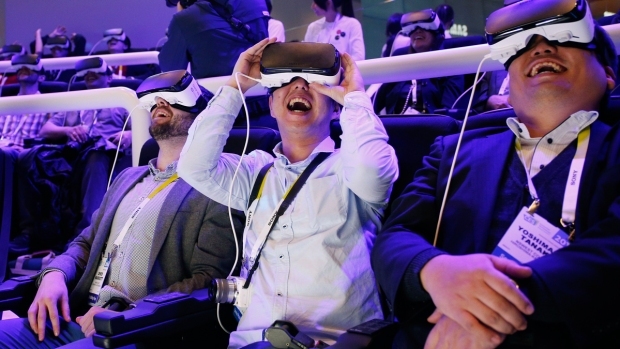 "It did not play like a human at all," Kim Sung-ryong, another Go expert, said of the computer's lack of emotion despite making some potentially fatal mistakes. Hundreds of thousands of people watched the game live on TV and YouTube. The remaining four matches will end on Tuesday. Computers conquered chess in 1997 in a match between IBM's Deep Blue and chess champion Garry Kasparov, leaving Go as "the only game left above chess" Demis Hassabis, Google DeepMind's CEO, said before the game. Top human players rely heavily on intuition and feelings to choose among a near-infinite number of board positions in Go, making the game extremely challenging for the artificial intelligence community. AI experts had forecast it would take another decade for computers to beat professional Go players. That changed when AlphaGo defeated a European Go champion last year, in a closed-door match later published in the journal Nature. Since then, AlphaGo's performance has steadily improved. "We are very excited about this historic moment. We are very pleased about how AlphaGo performed," Hassabis said. DeepMind team built "reinforcement learning" into AlphaGo, meaning the machine plays against itself and adjusts its own neural networks based on trial-and-error. AlphaGo can also narrow down the search space for the next best move from the near-infinite to something more manageable. It also can anticipate long-term results of each move and predict the winner. AlphaGo's win over a human champion shows computers can mimic intuition and tackle more complex tasks, its creators say. They believe that ability could be used to help scientists solve tough real-world problems in health care and other areas.